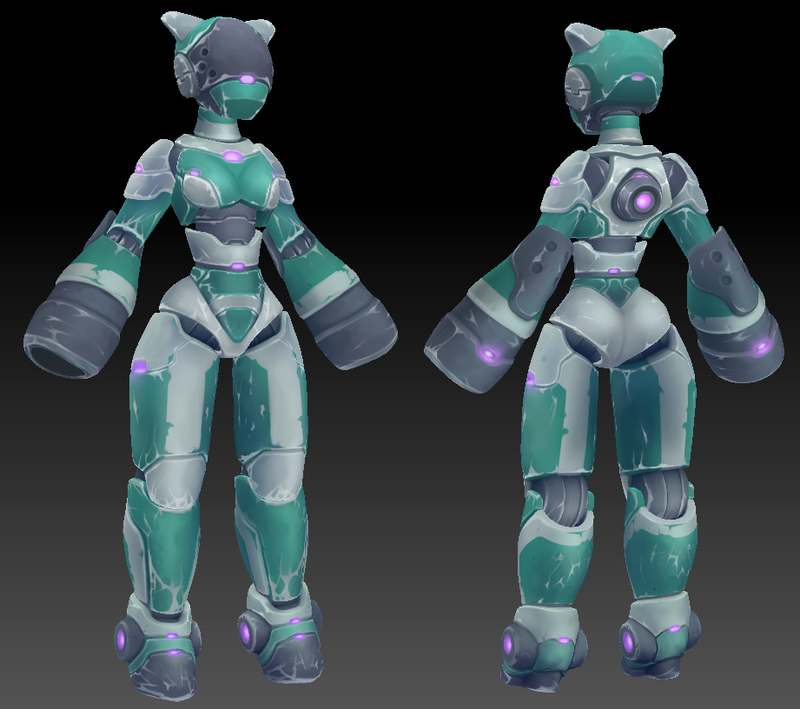 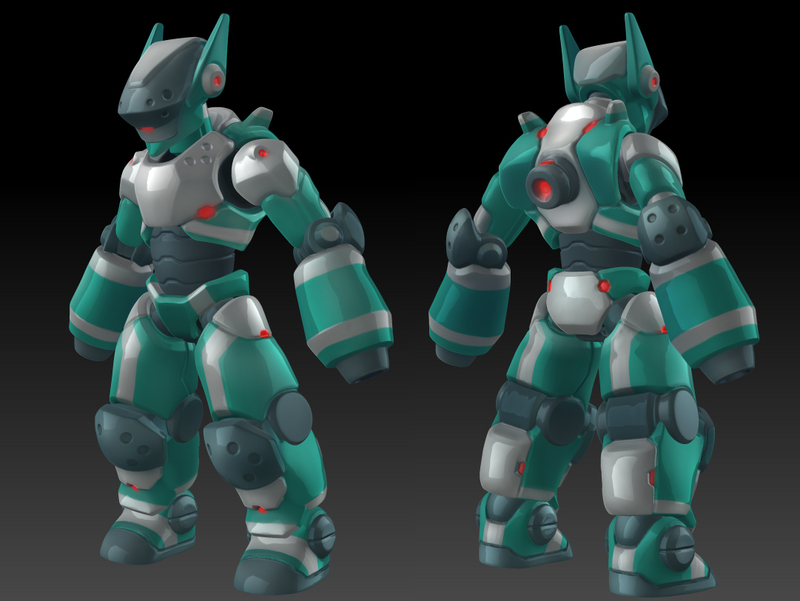 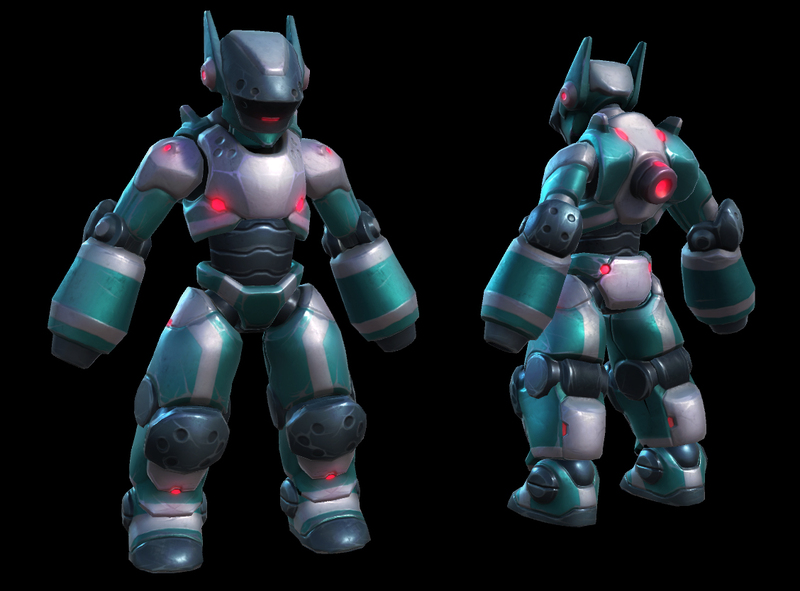 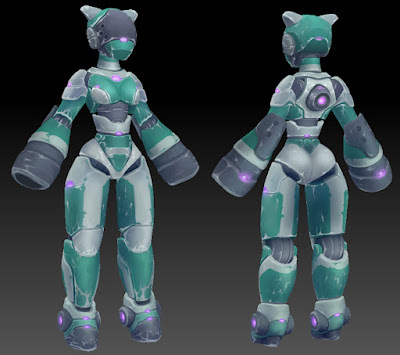 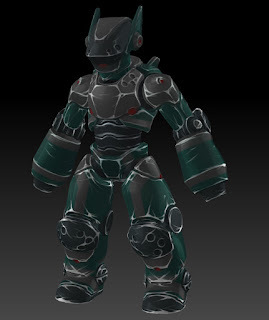 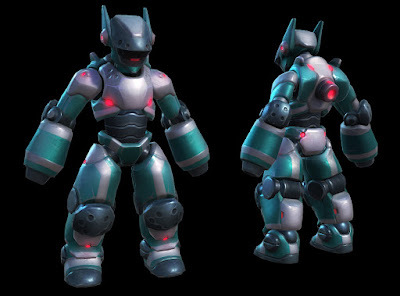 Working on a new robot warrior! 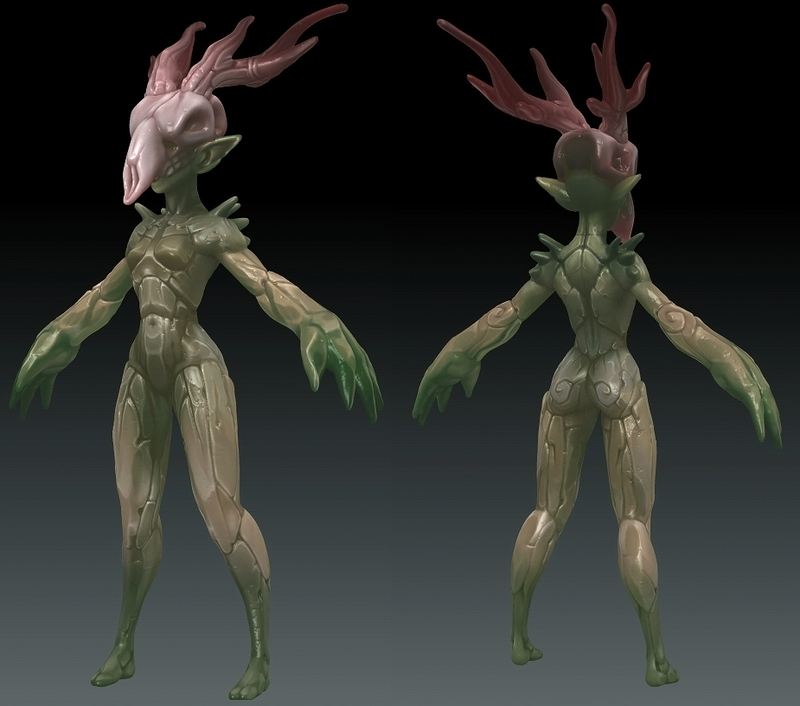 I've gone extra weird with this monster! 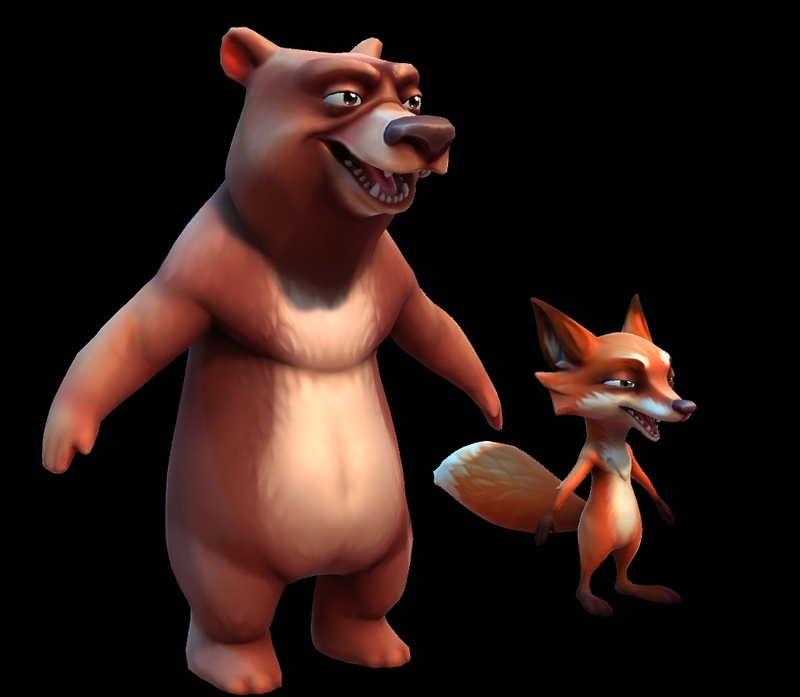 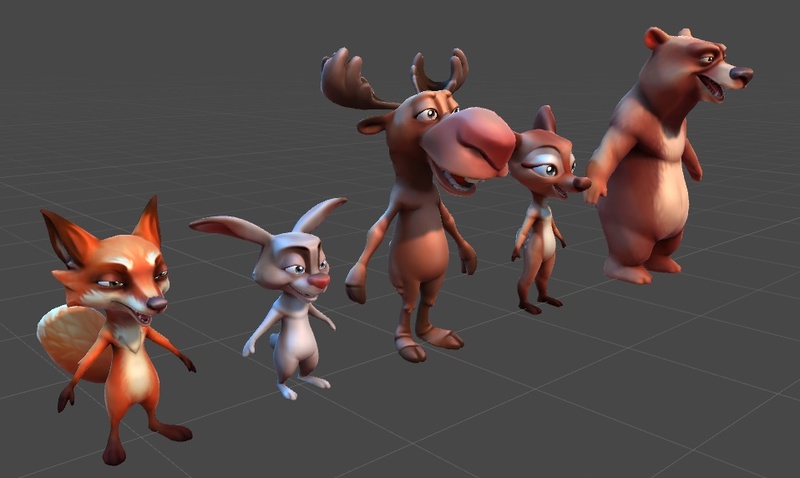 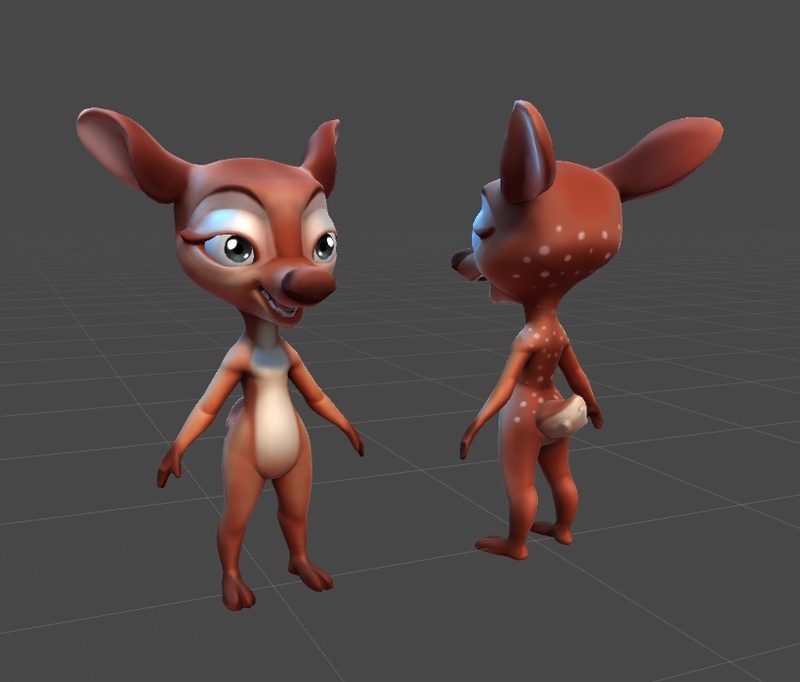 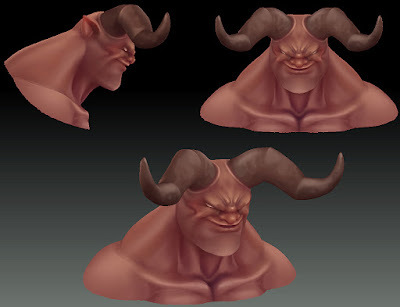 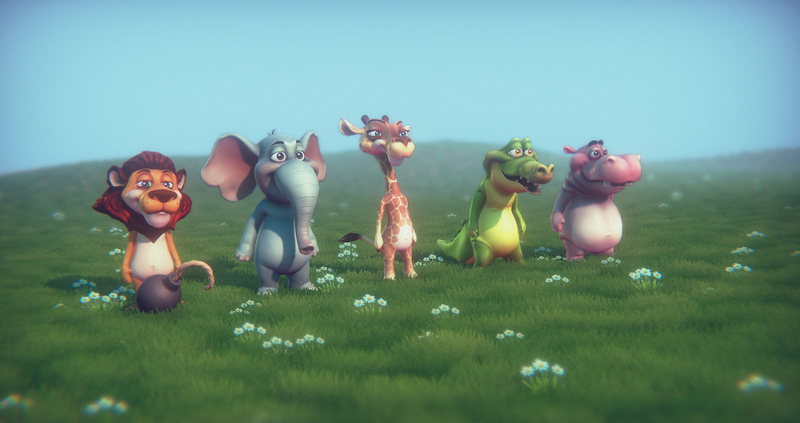 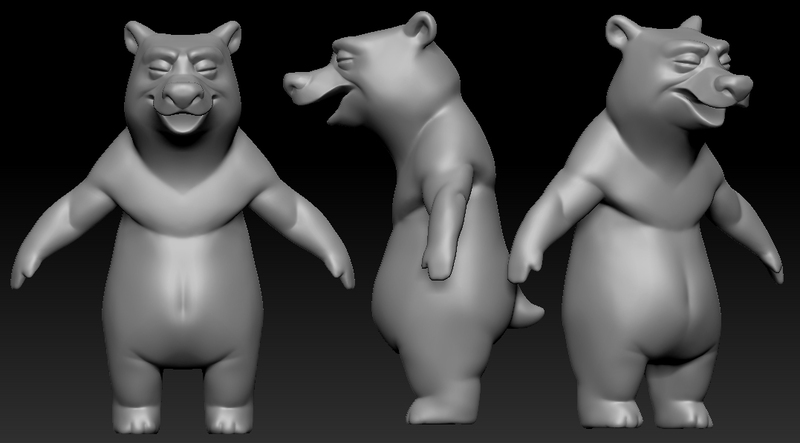 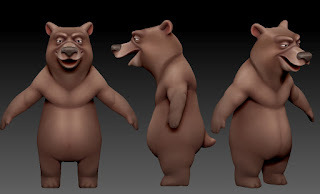 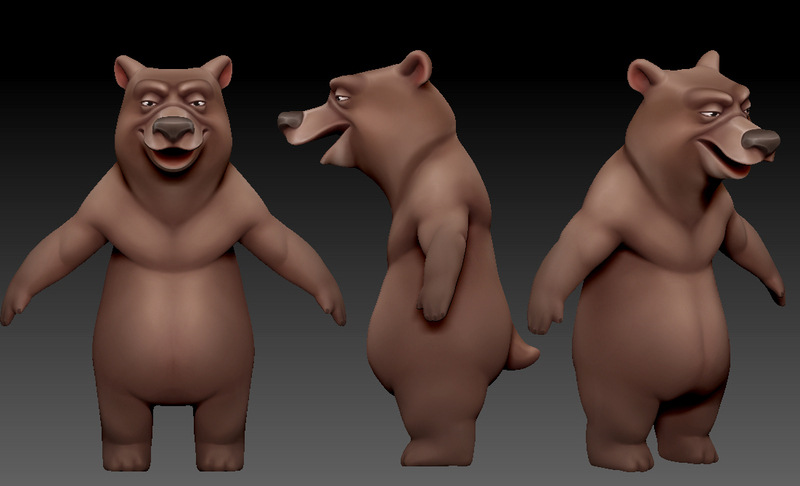 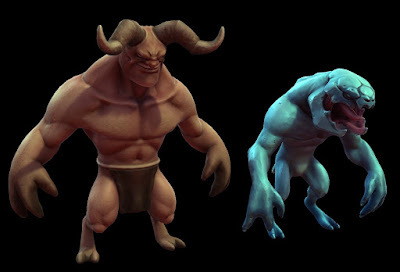 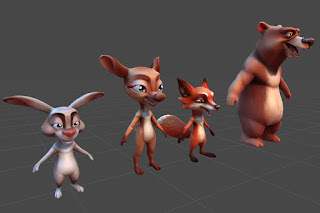 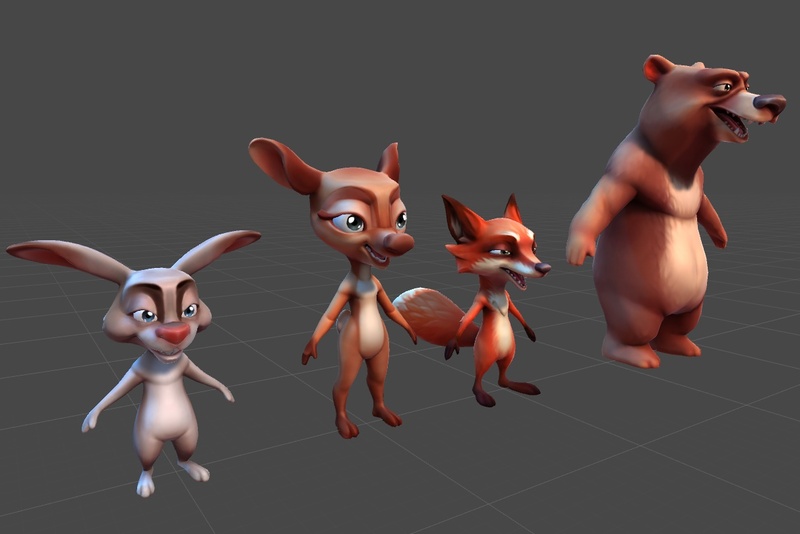 Forest Animals is getting its 5th character now! The horse is on its way! 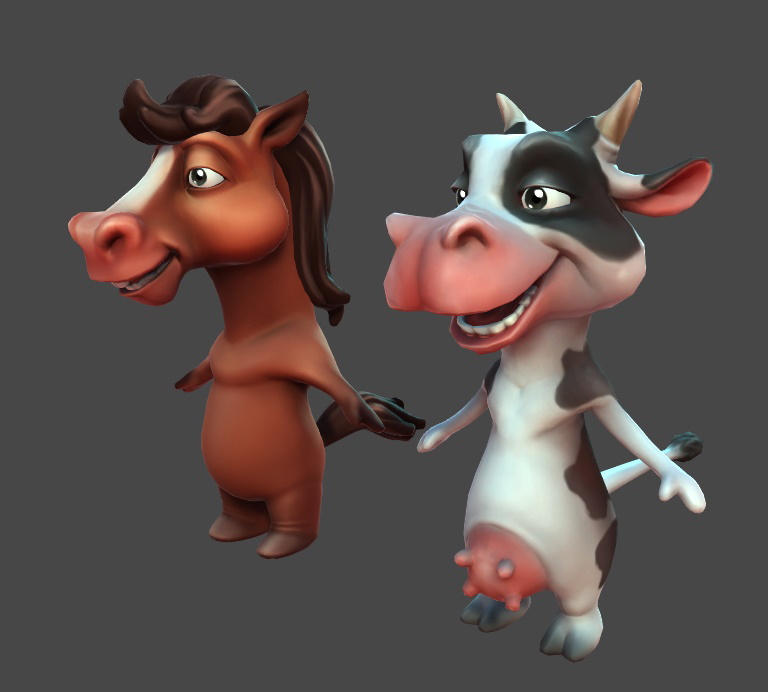 Very soon I'll be adding the horse to Farm Animals pack at the Asset Store, so that'll be 5 characters! 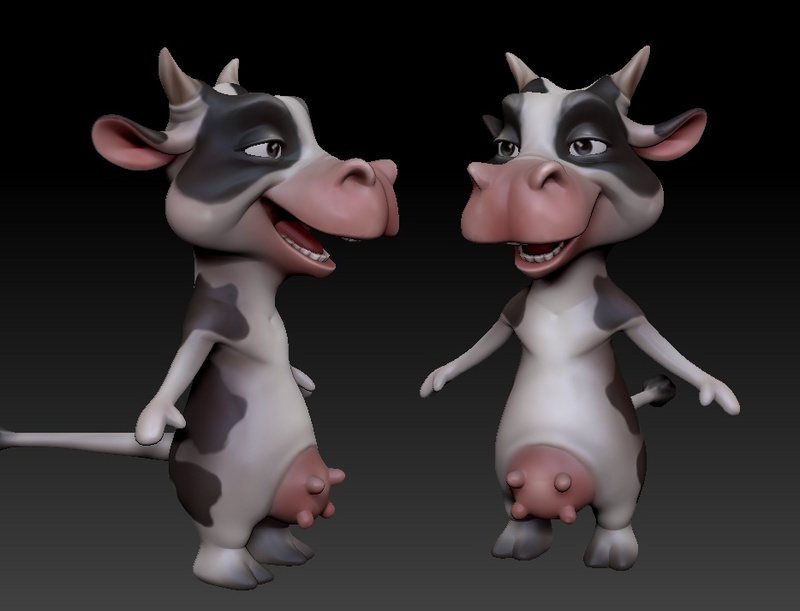 Farm Animals Pack has a new character! 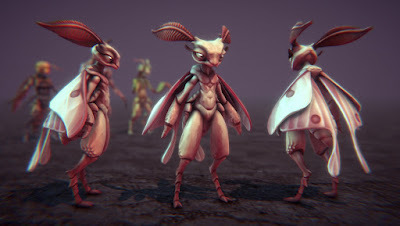 Moth coming soon to Cartoon Insect Pack! 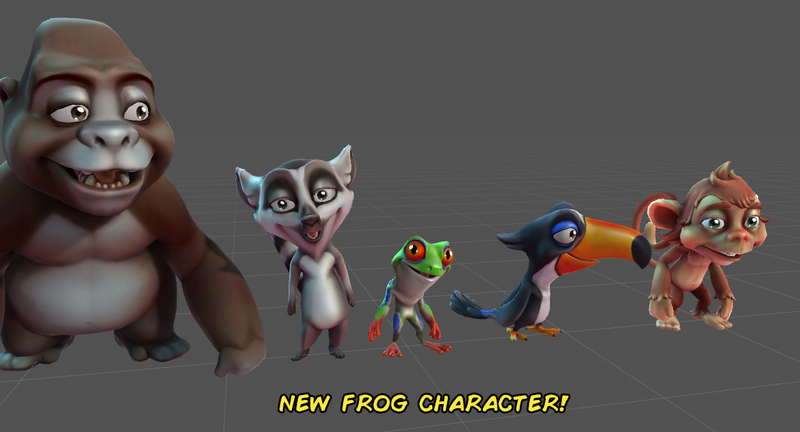 Added toucan to the Wild Animal pack!